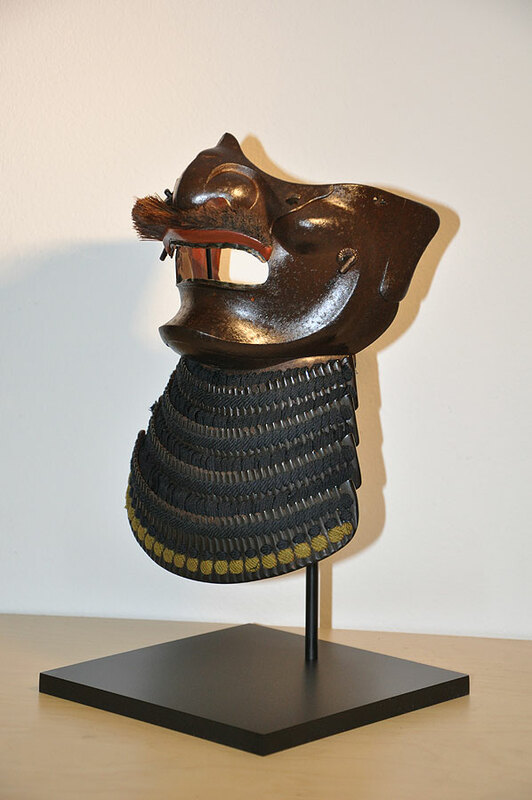 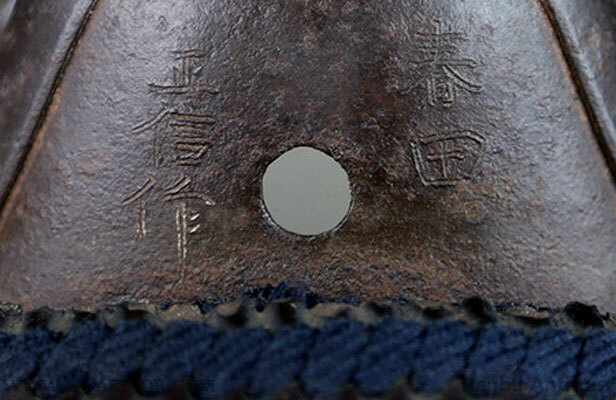 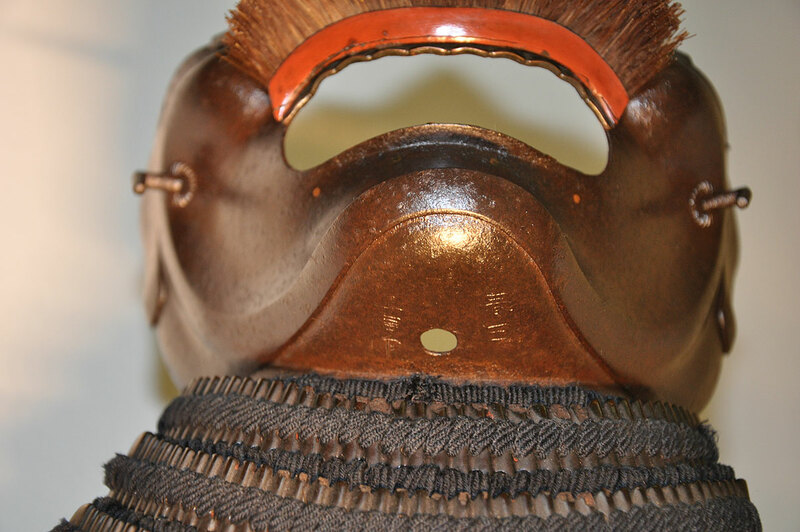 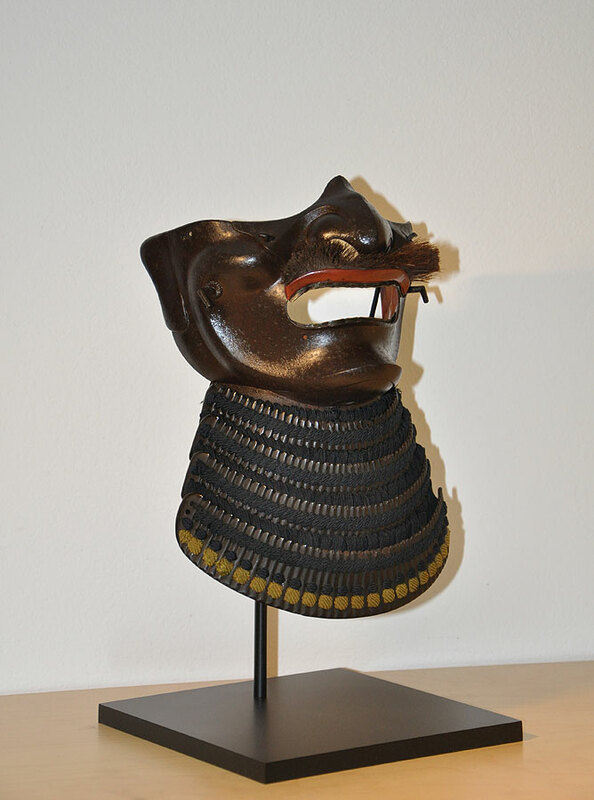 This is a rare to find iron Menpo from the Haruta school and sign by his Maker Masanobu. 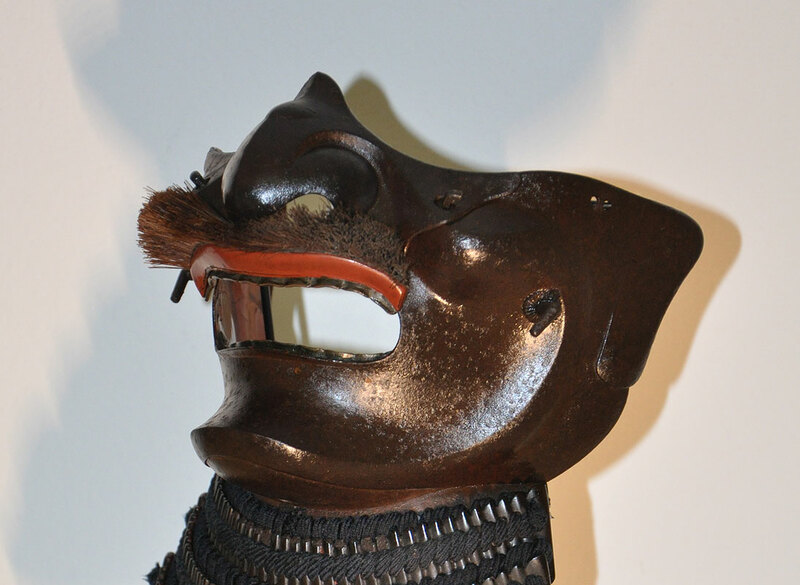 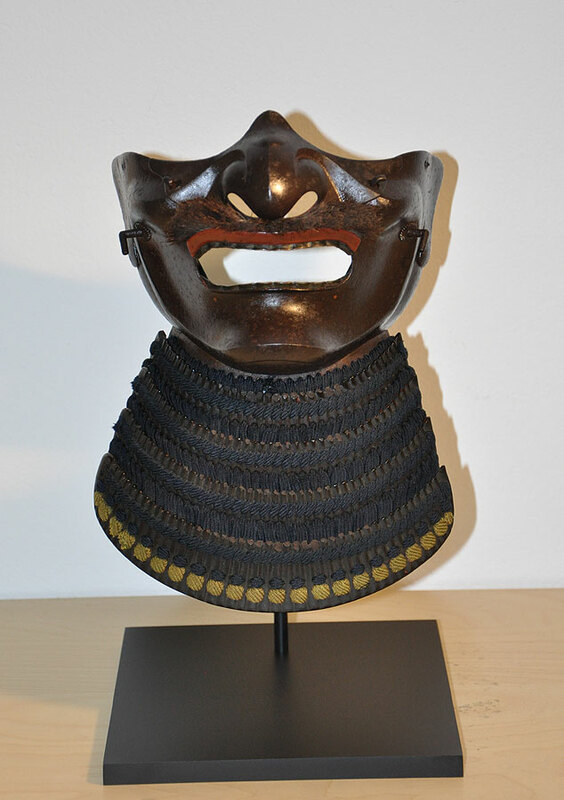 These Menpo is from the Edo period and in exellent original condition. 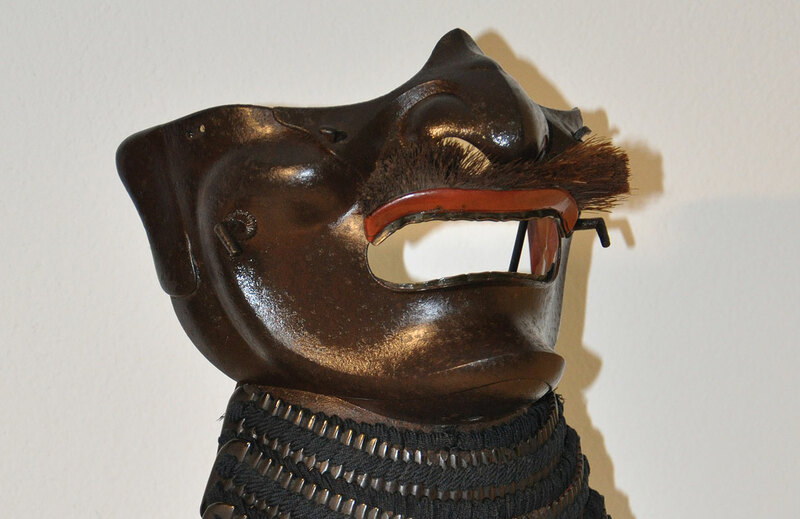 Removable nose and a horsehair moustache.